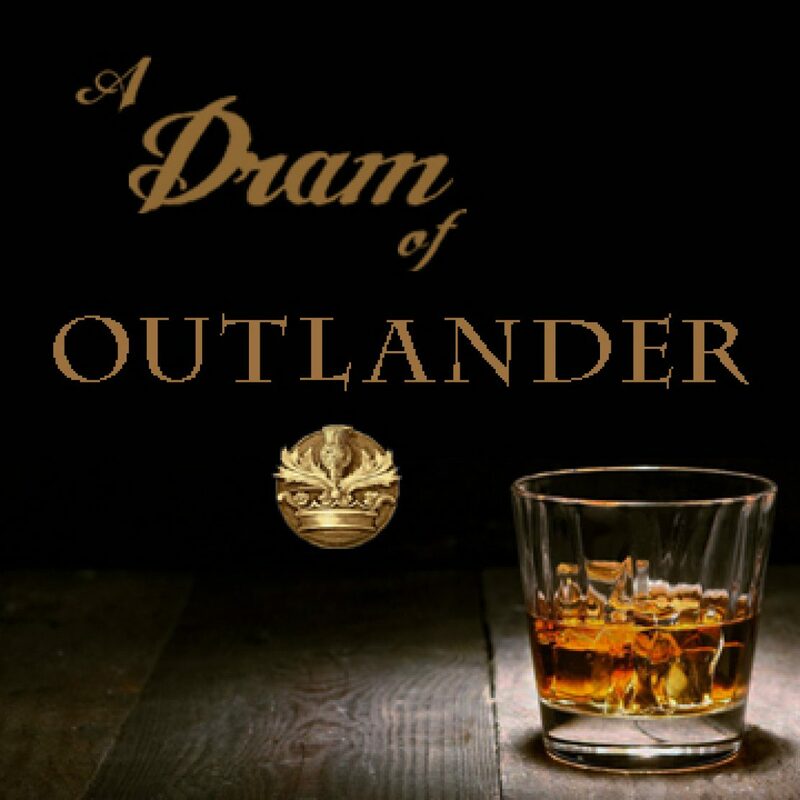 On my first viewing of Outlander episode 401, I had the same response, along with the wish that–given the immense amount of material from Drums of Autumn to be condensed—they’d chosen an opening featuring the people we knew. However, on subsequent viewings, I’ve come to appreciate the opening (maybe not to love it, as I did the rest of the episode). First of all, a brief educational moment: I’ve seen people referring to these circle-builders as cavemen. The date is 2000 B.C.—at that time, Europe was entering the bronze age, the Great Pyramid at Giza had been built, and city-states had been established in Mesopotamia. In the Americas, societies like the one shown in the episode were hunter-gatherers with established social structures—not cavemen, who would have pre-dated these dancers by many centuries. That lesson aside—what did this prologue bring to the show? I believe its greatest value is in continuity and foreshadowing. In season 1, we met the dancers at Craig Na Dun. At the end of season 2, we revisited that site to see Gillian Edgars disappear into the past. In season 3, we saw a group of slaves dancing in a circle near Abandawe. In 401, a variation of the ‘stones’ theme was played, and the fires and the dancers’ costumes called back to elements of previously-seen circles. This all combines to say to the viewers: Don’t forget—the Outlander universe is one of mystery. Although it has one foot now firmly in the 18th century, the other foot could be…well…anywhen. I also believe that we’ll see this circle again. That’s enough about that, in the interest of staying (mostly) spoiler-free. Then a whole episode happens. I’ll leave that recap to others—there are dozens of them to be Googled. It was a darn good episode, I think. Those who dislike this sequence have several reasons: they find the camera work jarring and the playing of the beloved song at contrast with the violence happening onscreen. Some find it heavy-handed; when taken together with some characters’ earlier statements about the wrongs done to slaves and Native Americans, it feels to them to be overly critical of America. I found it a masterful piece of television. A fight scene might be seen on almost any drama, and the Outlander writers might have done the easy thing and let us hear every footfall, grunt, and smack. By taking these sounds away from us, we’re forced to fill them in on our own and to concentrate more closely on the faces of the actors and the chaotic action. The rapid camerawork, too, captures that sense of total loss of control. The viewer wants to say, “wait…stop…slow down,” but can no more stop the action than Jamie could, when held down by several masked men. America IS beautiful, despite its past, despite its present woes. Look at the lawlessness on your screen…but America is beautiful. We have come a long way, and there is much to accomplish still…but America is beautiful. We must learn from our history…but America is beautiful. I leave you with this picture from early in the episode which has nothing to do with the rest of the post, just because I think Sam Heughan has more acting ability in his eyes than most actors possess with every tool in the actors’ toolbox. For the rest of season 4, I hope to focus pretty narrowly on something I find worth exploring in each episode, and to leave the recapping to others. You may disagree with my take on things—I’d love to read why. Comments are like candy to bloggers, and I look forward to hearing from you.